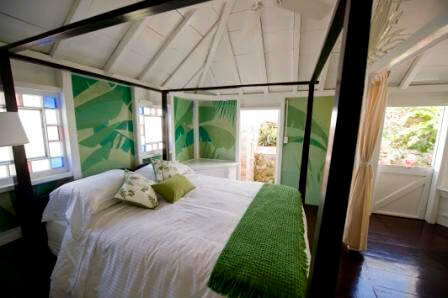 Nature fee ($1.00 per person per night) collected on behalf of the Saba Conservation Foundation. ​Advance reservations are required. Blackout dates apply. Visa, MasterCard, Discover, Maestro are accepted and required upon confirmation. 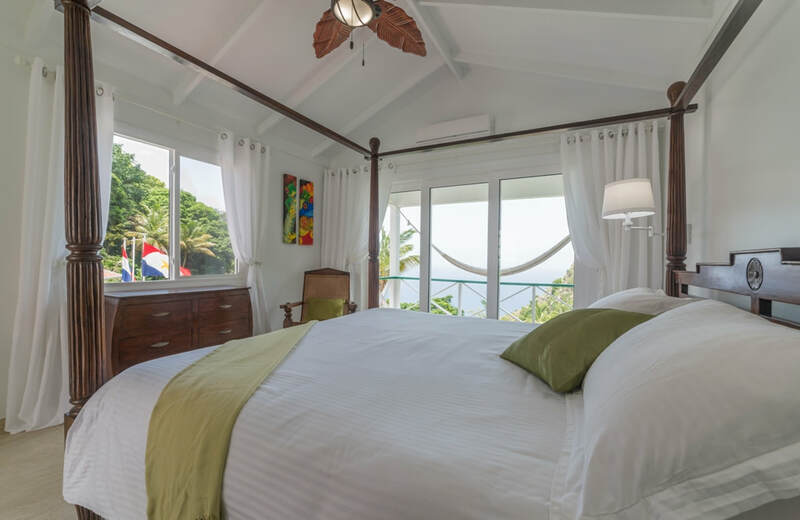 Juliana's Hotel offers discounted rates for Dutch government employees, as well as for local residents, local business people and residents of surrounding islands (Anguilla, Montserrat, Nevis, St. Barths, St. Kitts, St. Maarten, St. Martin). Call or e-mail to enquire about special rates. For early arrivals or late departures, you can store your belongings at no additional cost. 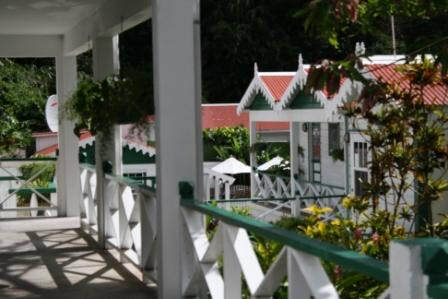 Three-night minimum required for suites and cottages. Rates are subject to availability and are based on seasonality, room types and occupancy. Offers are not valid in conjunction with any other offers or contracts and do not apply to groups. Rates are subject to change without notice, although once your reservation is confirmed the rate will not change. Breakfast is served from 7 a.m. until 10 a.m. Breakfast is included for the morning following the night spent at the hotel, and cannot be substituted or exchanged. Cancellations made inside of 30 days prior to arrival incur a 50% penalty in addition to applicable product penalties. Cancellations made inside 3 days prior to arrival incur a 75% penalty in addition to applicable product penalties. No shows incur a 100% penalty in addition to applicable product penalties. In the event of an Act of God and other force majeure, we waive the cancellation fees by holding the reservation fees in escrow for a future visit for up to one year from the original travel date. If the guest does not visit Juliana's Hotel within one year after the date of cancellation, the fees will be forfeited. guests are therefore urged to purchase travel insurance.